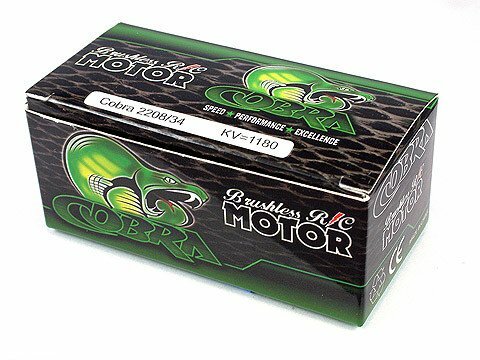 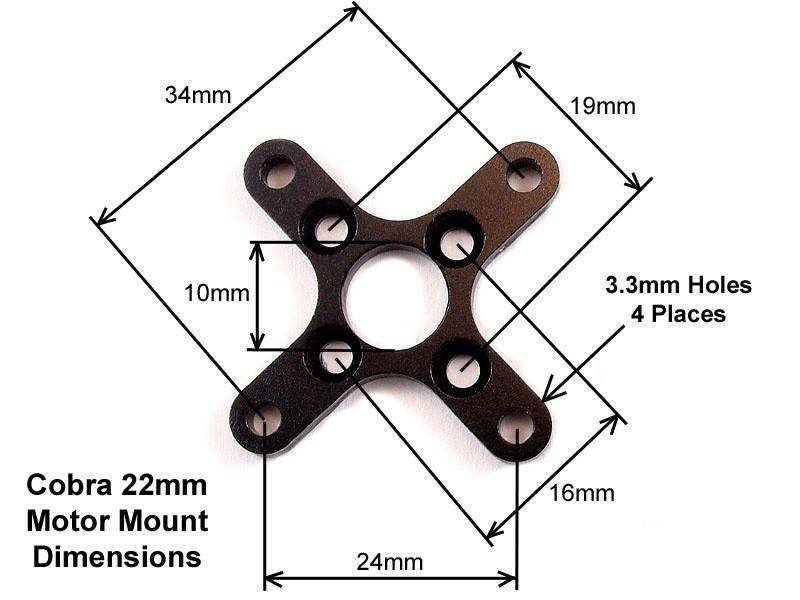 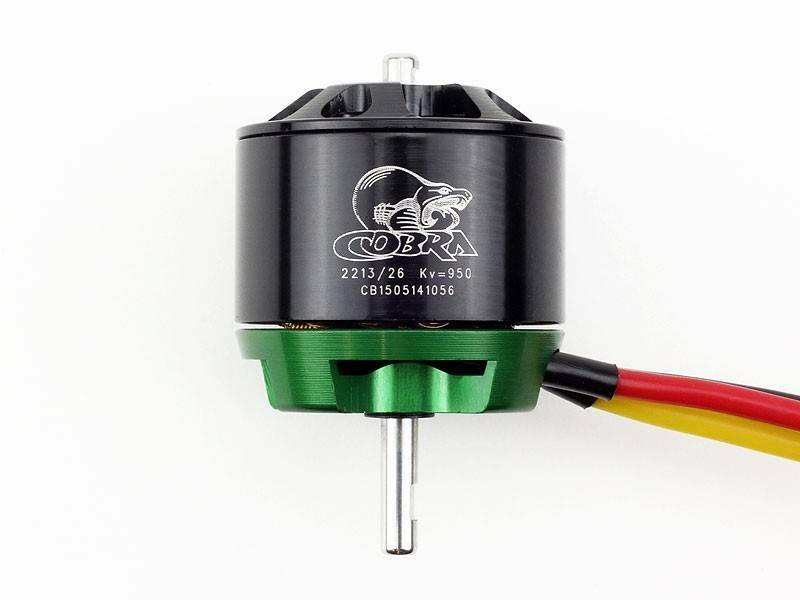 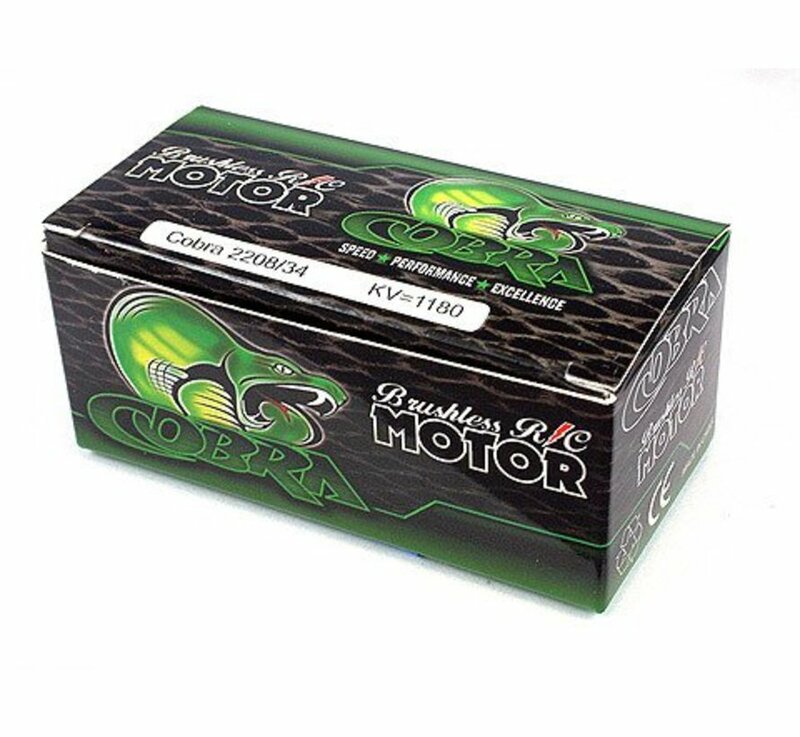 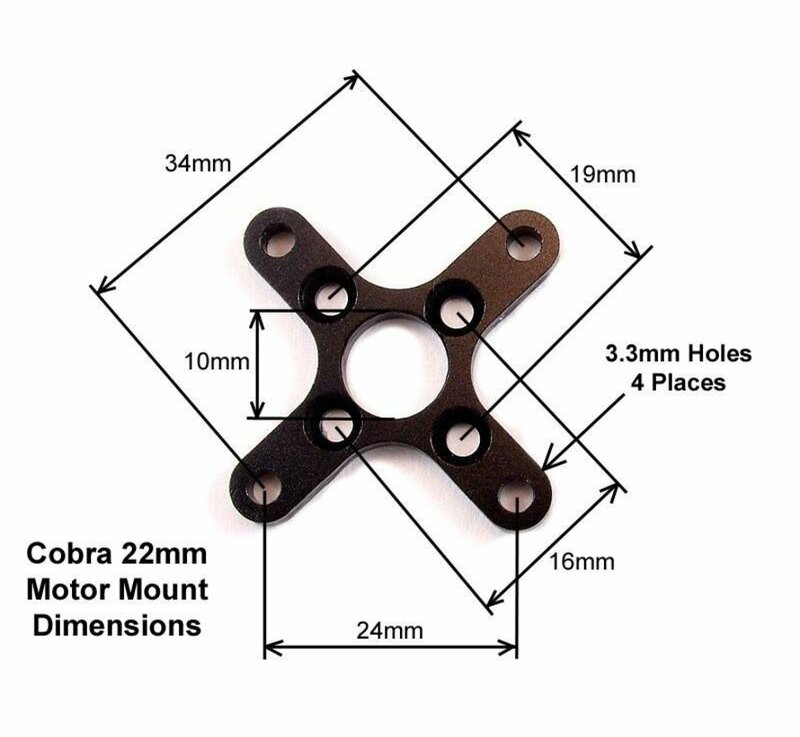 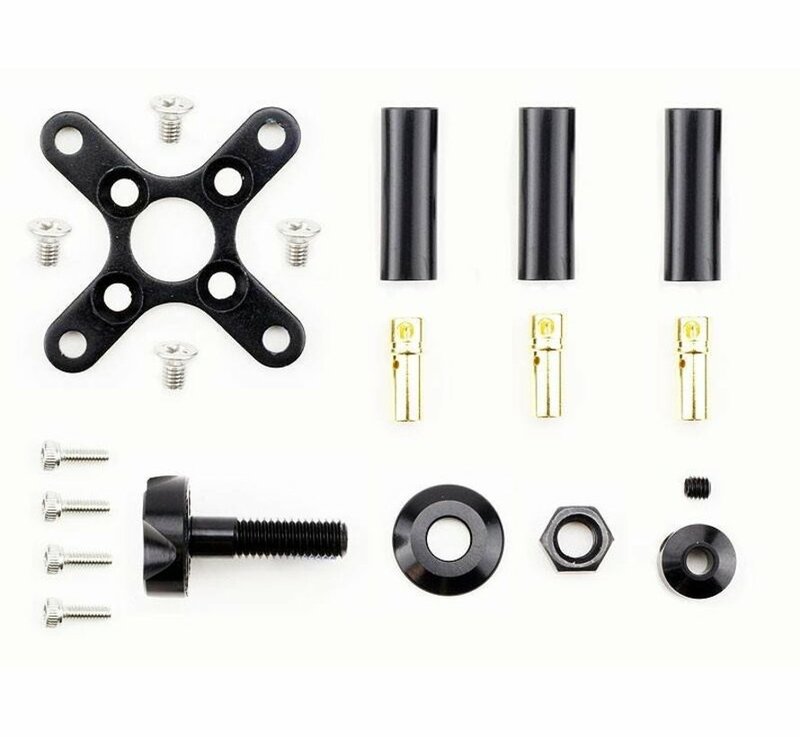 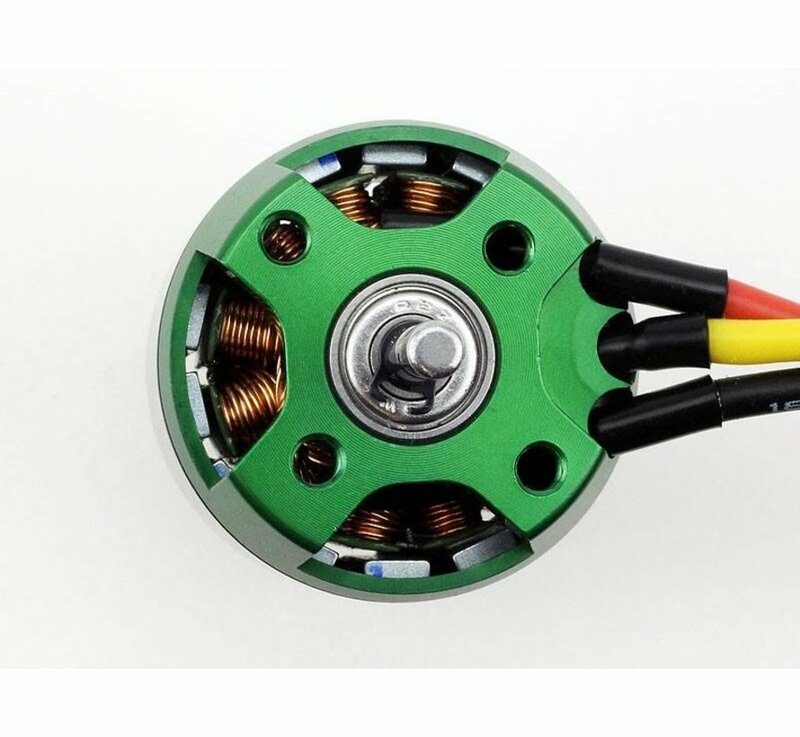 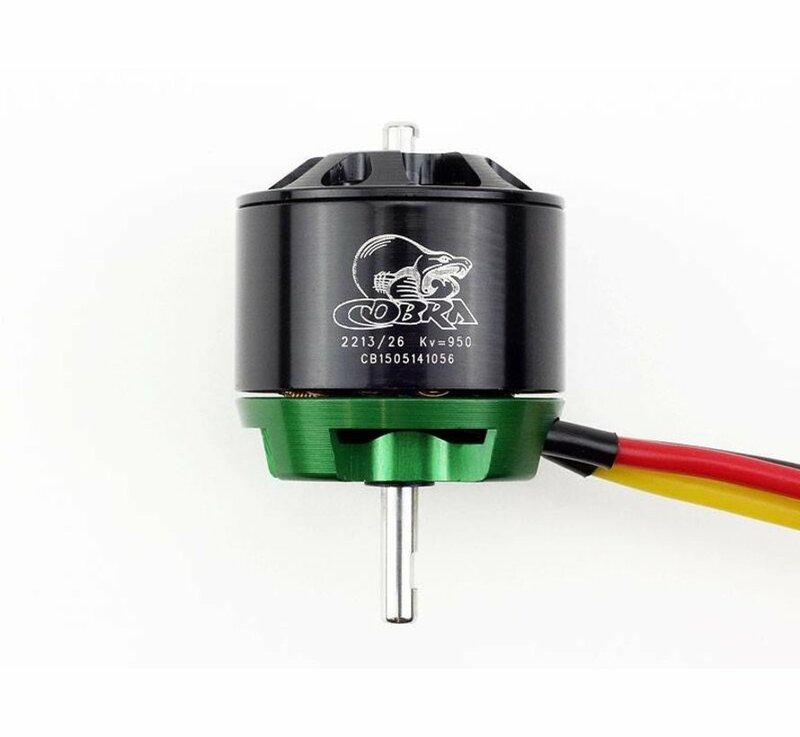 The Cobra 2213 series motors have a 1/8 inch (3.17mm) shaft for extra strength, as well as oversize ball bearings to support the shaft and provide a long life. 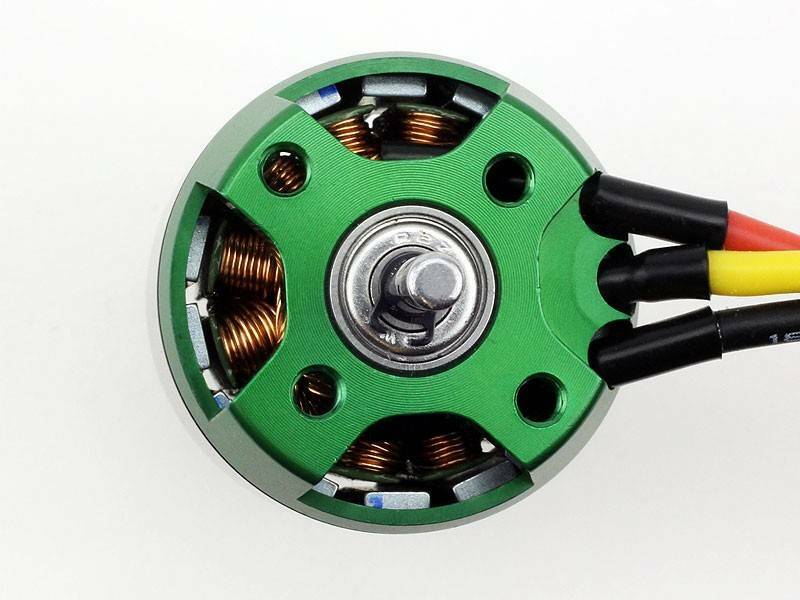 The stators are made with 0.20mm laminations for maximum efficiency and minimum Eddy Current losses. 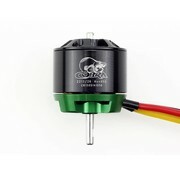 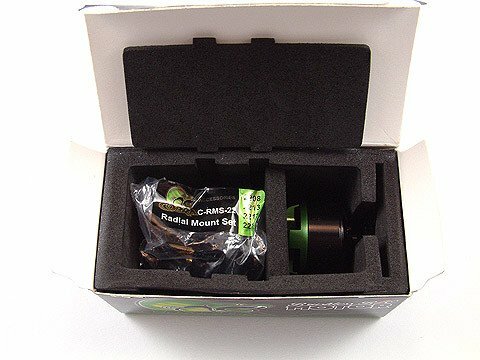 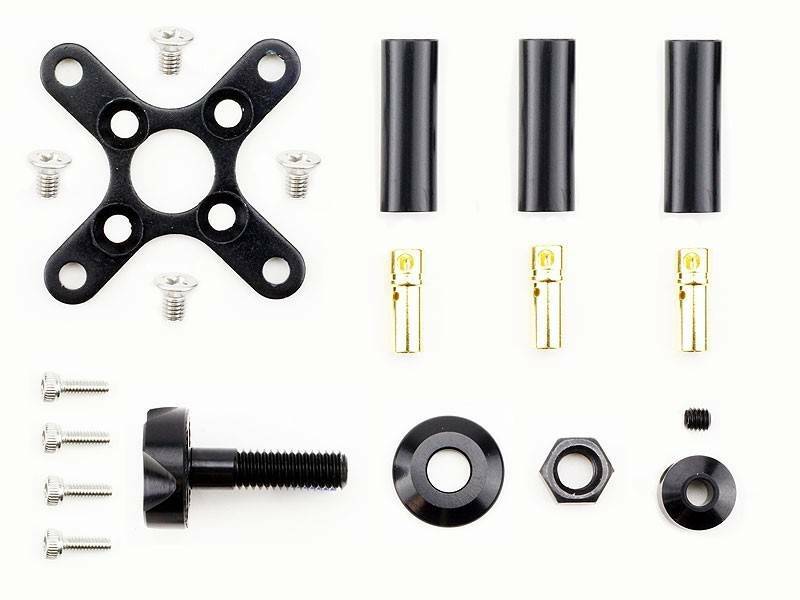 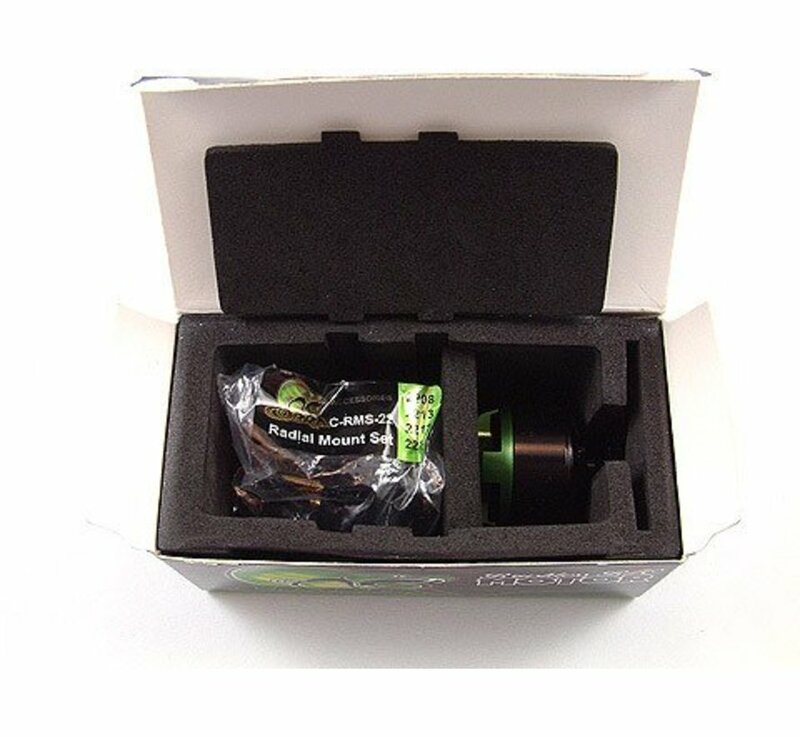 Also included on the motor are ultra-flexible motor leads with high-temp silicone rubber insulation and 3.5mm bullet connectors already installed.